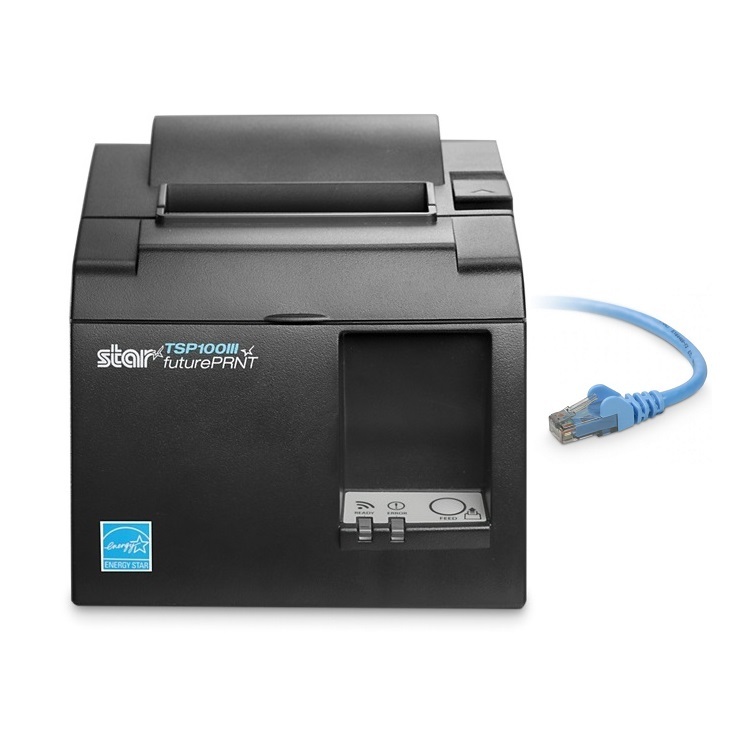 When choosing a Receipt Printer for Vend, you must ensure that not only is it supported and recommended with Vend's Software but you must also choose the correct interface for the device you will be operating it from. 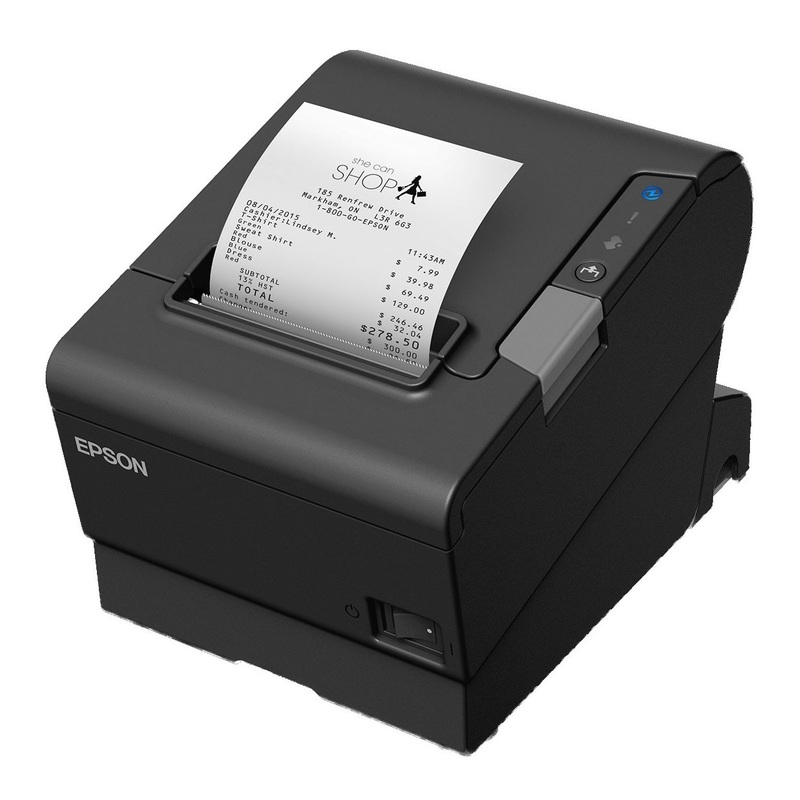 Cash Register Warehouse has a range of high quality and compatible Receipt Printers for Vend Point of Sale Software with brands including Epson & Star Micronics which will work with iOS (iPad), Android, MAC & PC. 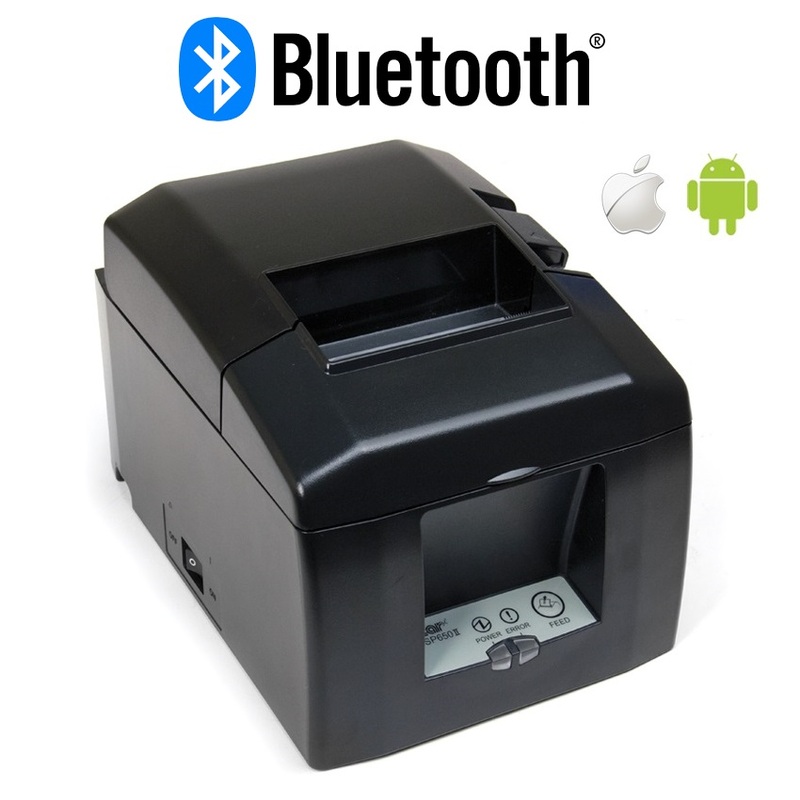 The interfaces of these Printers are available in USB, Ethernet (LAN), Wireless & Bluetooth. 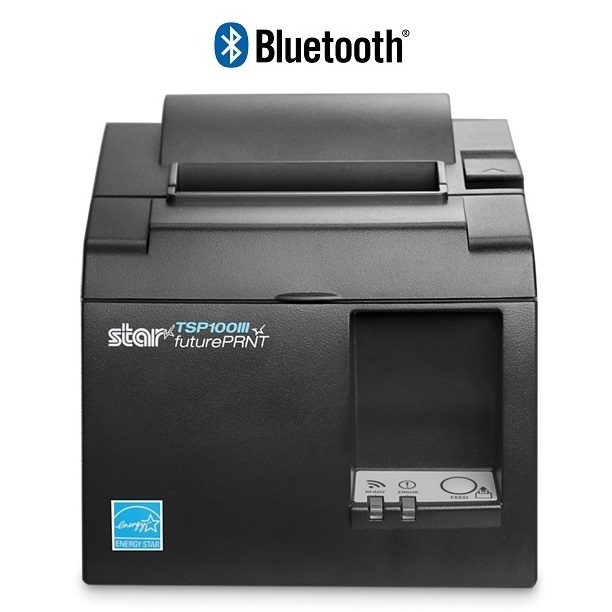 No matter which device you wish to select, we have a solution. 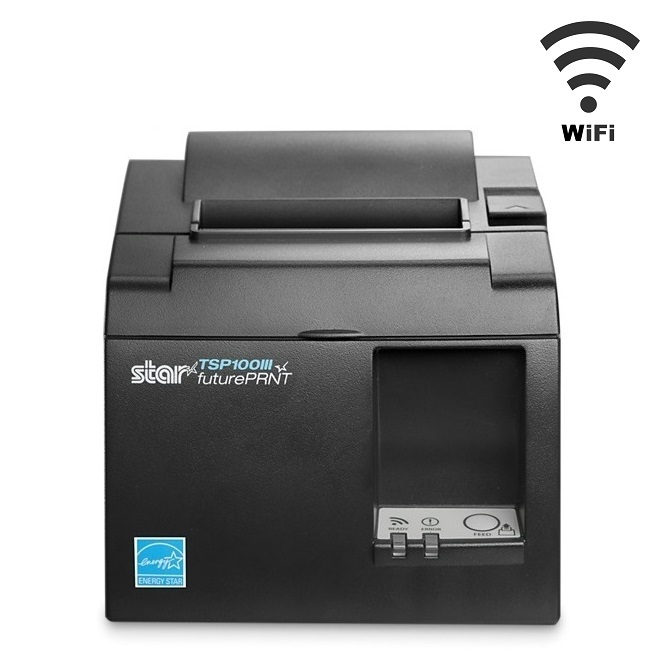 If you require assistance choosing the best Receipt Printer for Vend Point of Sale (POS) Software, feel free to contact us via email or phone and we will be more than happy to help!